A sample of products from the featured brands - mine looked a bit different than this! 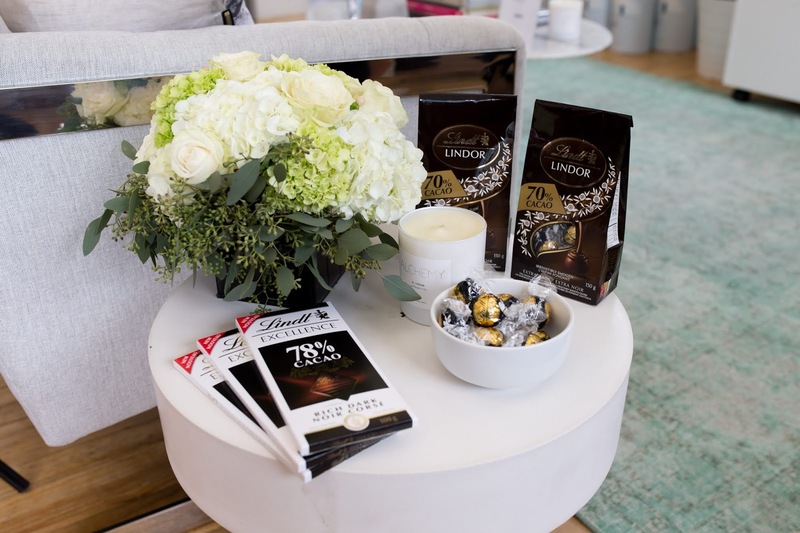 During TIFF 2018 Suite on the Sixth welcomed a diverse group of notable brands to showcase their top picks for celebs and media alike. 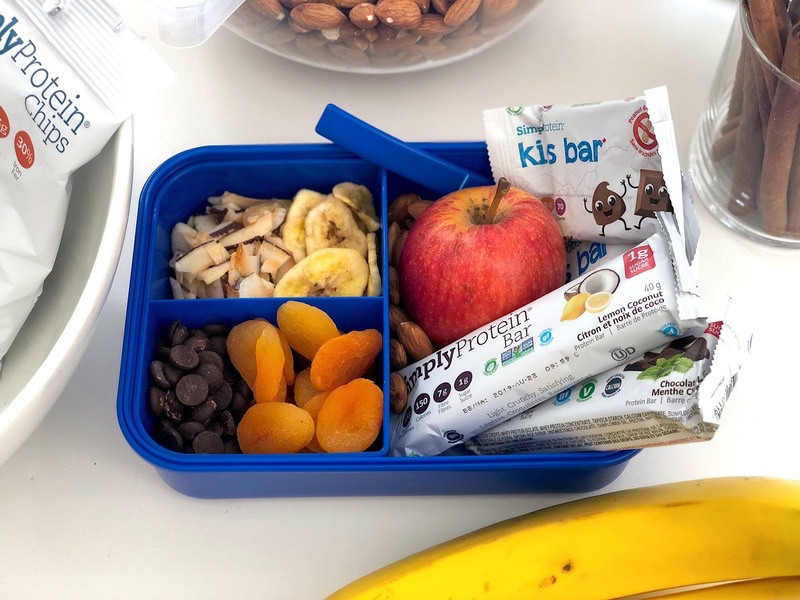 I was beyond excited to visit since I've raved about BOGS boots, L'OREAL makeup and recently started to buy SimplyProtein bars to keep in my workout bag. Here are some highlights from my visit to the lounge. I've been upping my fitness game so protein bars are crucial in tiding me over after the gym and before my next meal. I'm new to the SimplyProtein brand but have quickly grown to crave their crunchy, light bars. They almost have a rice krispie texture, and come in delicious flavours like coconut lemon - you can't go wrong. Look out for a "what I keep in my workout bag" post soon to see more details. 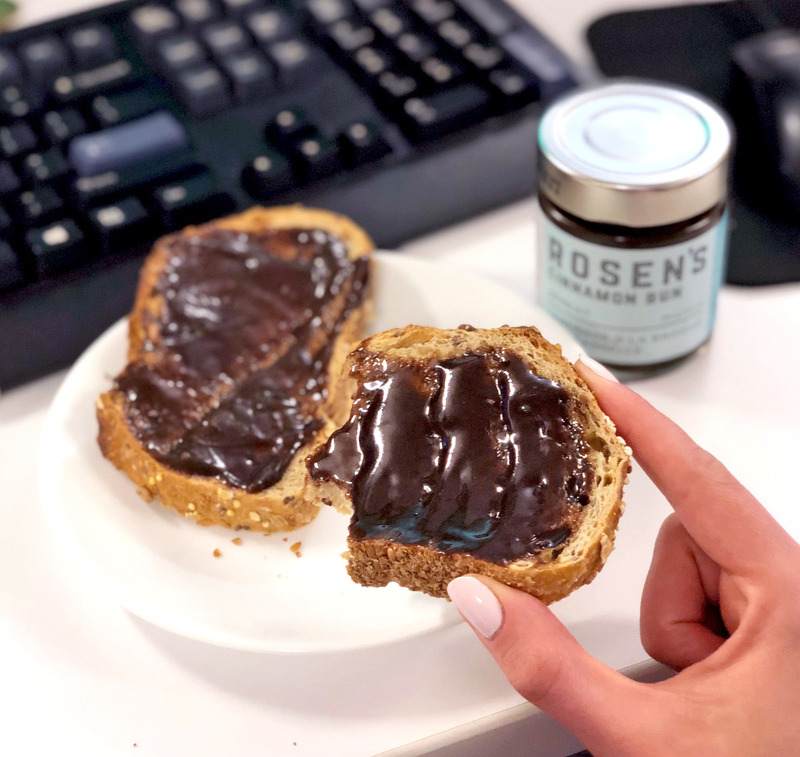 An unexpected addition in my set of samples was the delicious Rosen's Cinnamon Bun Spread! I've tried Amy Rosen's famous buns before, and truly adore their ooey gooey goodness as a mid-afternoon snack. This spread is like cinnamon butter and instantly makes any boring slice of toast a little chunk of heaven. 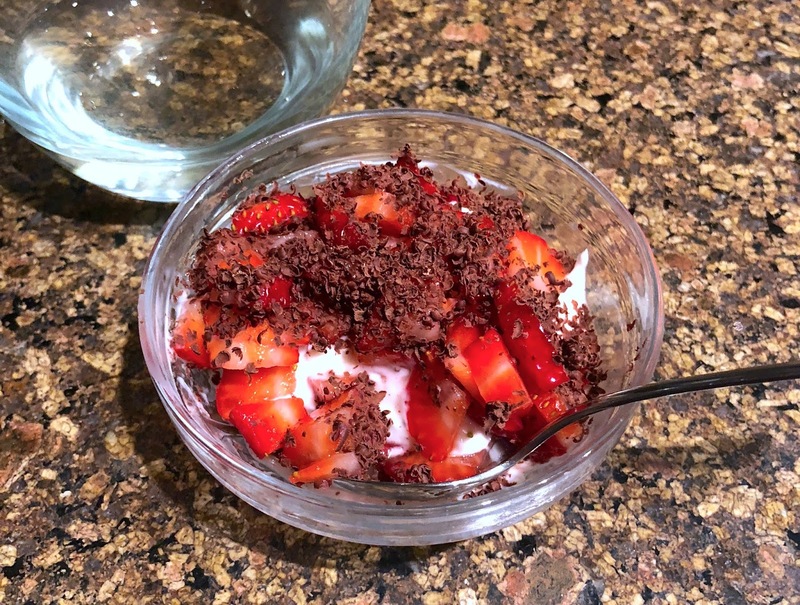 Perfect for breakfast or that 3PM sugar fix. I loved meeting Kristie and Beckie from The Perth Soap Co. and have been adoring their bar soap lately. 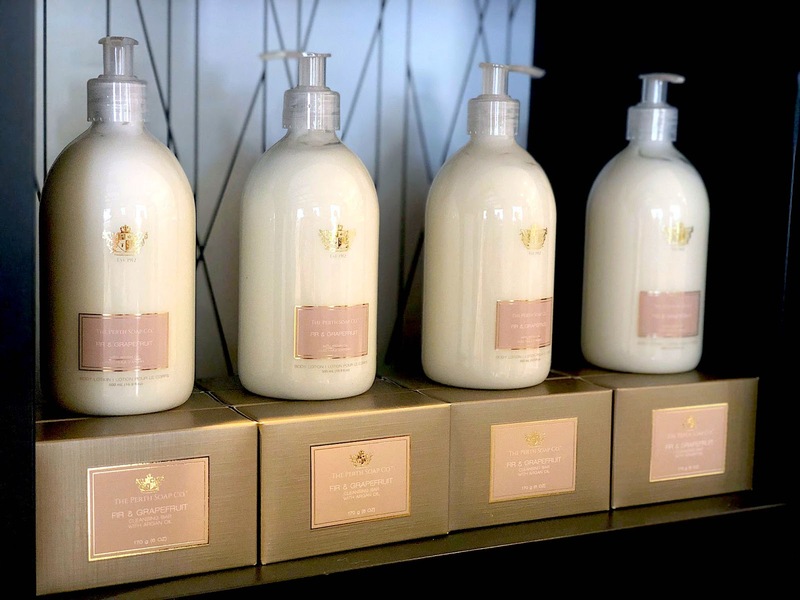 Established in 1912 in Pickering, ON they have the best hand and body products that look gorgeous, and perform even better. The sample product I received is the Rosemary Mint soap bar. The fragrance is so natural and very fresh, it doesn't dry my skin out at all. A drugstore must-have brand for me right now is L'OREAL. I'm obsessed with their Lash Paradise Mascara (reviewed here) and can't wait to share a full look with some of their newest releases. For now, check out my Instagram gallery above for some swatches of their best products. You guys, I haven't cared about my bedding - until now. 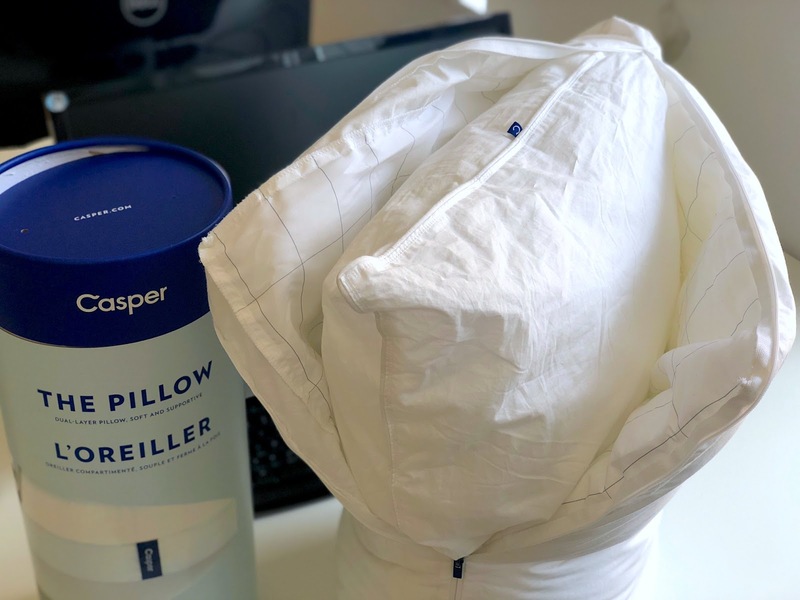 Casper has this outstanding pillow on the market that is dual-layered ($85CAD). It's like a regular pillow (featherless, made of cotton and polyester) with a zipped pillow top cover that you can remove. I am very pleased with this pillow and I think Joseph is going to get one now after hearing my rave reviews. There's nothing better than a heavenly bed, and Casper has that down for sure. This stunning reed diffuser from Alchemy was included in my samples and I couldn't be happier with it's scent throw. The masculine Italian Leather fragrance is so soft and floaty, you only notice it when you're close - perfect for a bedside table or dressing room. Joseph has the diffuser in his room and it helps to keep the space fresh and comfortable. 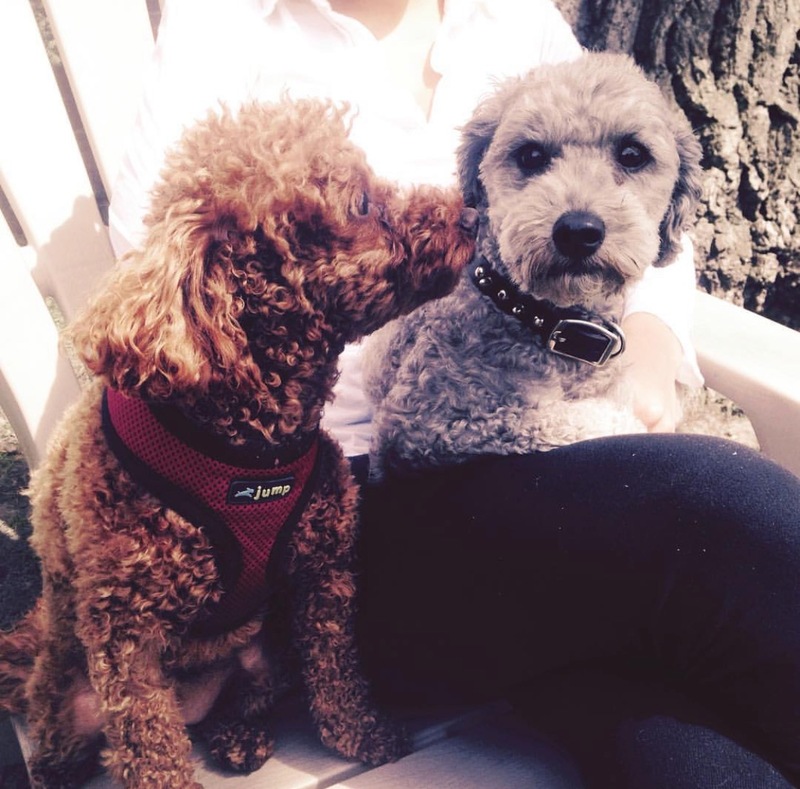 I don't have any pets myself, but I love spending time with my Auntie Diane's mini poodle named Oz. I gifted him some of these Crumps' Naturals treats, and he has been loving all of it. He almost ate all of the sweet potato fries this week! Diane introduced the Gutsy chicken dinner food to him by putting a little handful in with his regular kibble every day, and he claws at the bag for more. Needless to say she's off to get him a refill. 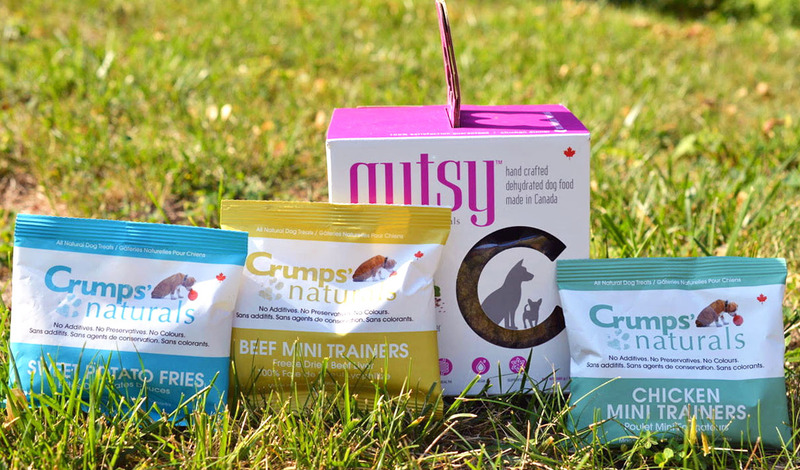 Thank you to Crumps' Naturals for making simple, delicious food with no additives and healthy ingredients to help with his digestion. Oz says "woof woof"! 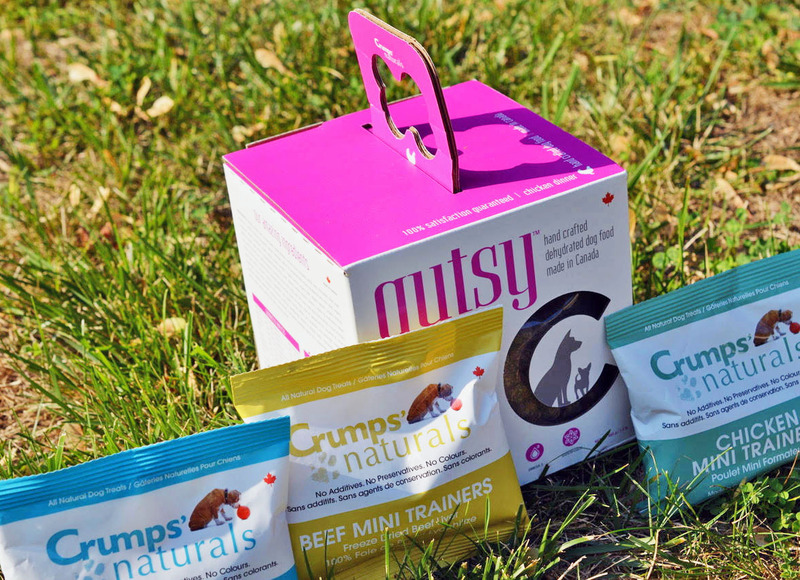 Crumps' Naturals Gutsy-Dehydrated Chicken Dinner is made from antibiotic and hormone free chicken, organic fruits and vegetables, and a unique blend of novel ingredients specifically designed for preventative and protective "GUT" health. Oz-approved, for sure! Available online at $29.99 per box and suitable for all sizes of dog. This is a variety of the Crumps' Naturals treats and food on the market. I met one of the owners, Pia, at the event and she was so kind and informative about the brand's offerings. 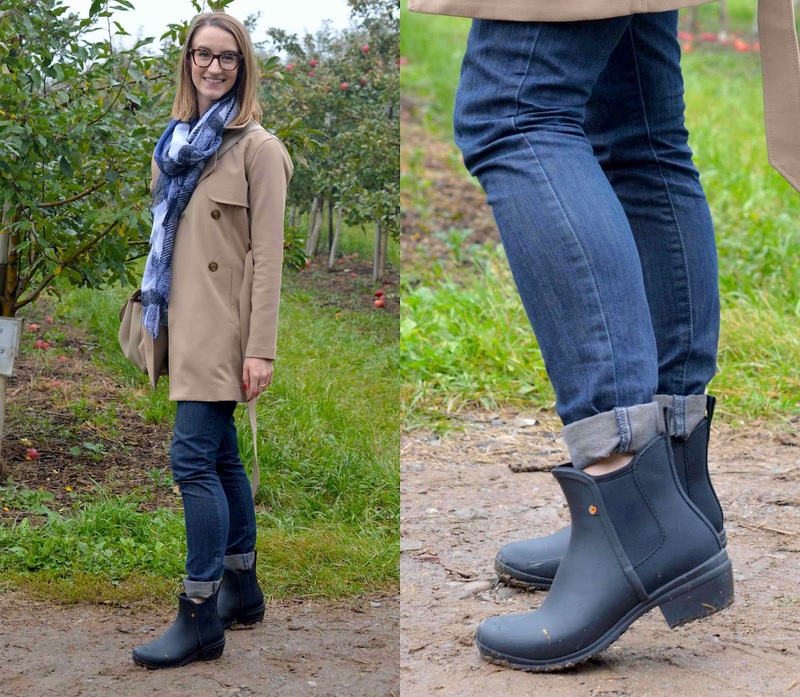 Shop Crumps' Naturals here. 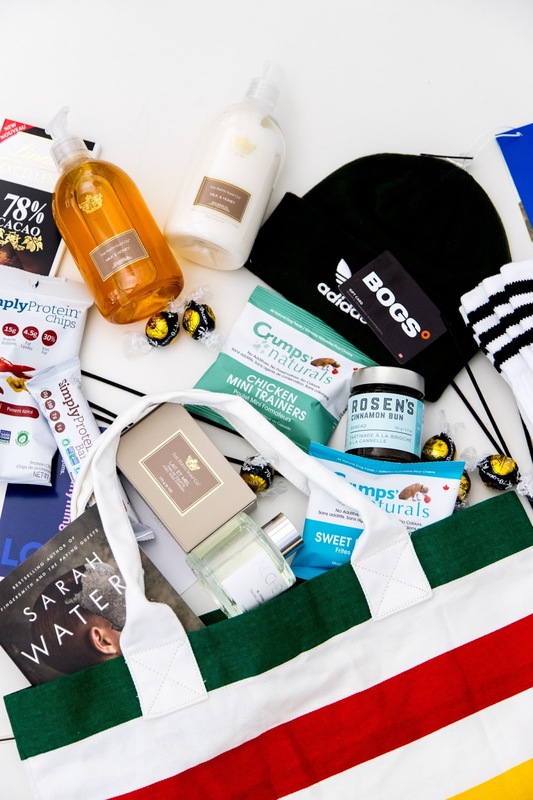 What a treat to try out so many great products from Casper, Crumps’ Naturals, L’Oréal, SimplyProtein, Perth Soap Co., Rosen’s Cinnamon Buns, FIJI Water, adidas, BOGS, Tonic Blooms, Penguin Random House, Alchemy Candle co., Lindt and Hudson’s Bay. This year, rock-it continued its charitable mandate by giving back to Leave Out Violence (LOVE), an organization devoted to helping youth who are challenged by many forms of violence to build the skills and confidence necessary to change their lives and communities. Guests had the opportunity to show their support by autographing a large display board that will later be given to LOVE for auction. Suite on the Sixth will be donating $10,000 to the cause.